Against this backdrop, the government of Niger, in partnership with the World Bank and the Global Facility for Disaster Reduction and Recovery (GFDRR), has been stepping up its efforts to systematically gather data and information on Niamey’s exposure and vulnerability to flood risk. The hope here is that this will pave the way for the government of Niger to better plan and prioritize investments in the capital’s flood preparedness. The initiative started in 2017 when a local team of volunteers, comprised mostly of university students and young professionals from Niger’s OpenStreetMap community, used an open source mobile application to build a database of people and assets exposed to flood risk in Niamey. The team, thus far, has collected over 15,000 data points on households and infrastructure in the city. 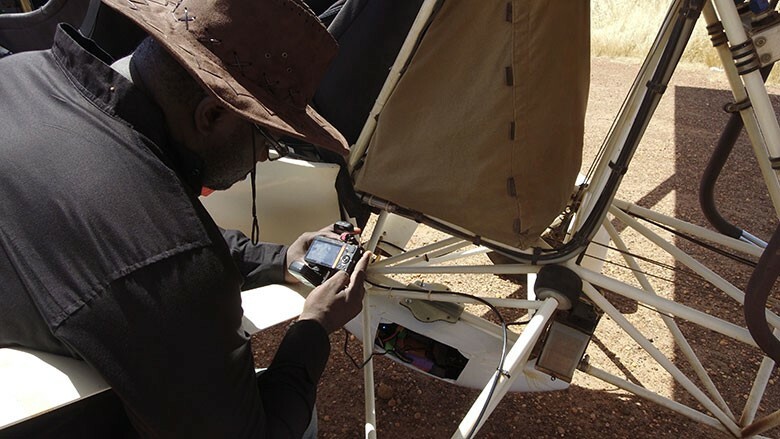 A Nigerien startup, Drone Africa Service, has since been training government counterparts and members of the OpenStreetMap community to use drones to acquire high-resolution images of areas where the exposed people and assets are located. Along with other partners, the startup has been analyzing the images, combined with the database, to model the flood risk to the most vulnerable communities in Niamey. The model will ultimately be shared on the Nigerien government’s online risk data portal. 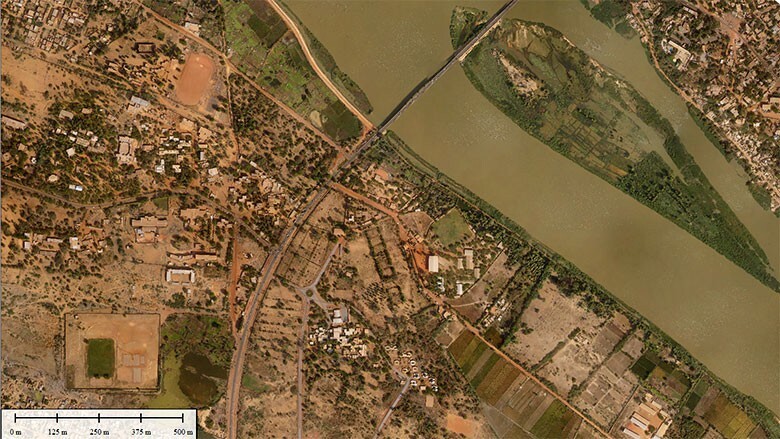 Through a combination of open street mapping, drones, and modeling, Nigeriens are taking the lead in building Niamey’s preparedness for the next flood. In doing so, they are also setting an example of leveraging technology and innovation for resilience elsewhere in Sub-Saharan Africa and beyond. Check out this video to learn more. GFDRR and World Bank support for these efforts has been provided through the “Building Resilience through Innovation and Open Data in Sub-Saharan Africa” program, an initiative funded by the Belgian government which has been piloted in four African countries: Mozambique, Niger, Tanzania and Uganda. In Niger, activities under the program are closely aligned with the World Bank’s Niger Disaster Risk Management and Urban Development Project, as well as the Climate Risk and Early Warning Systems (CREWS) initiative. Blog: Need better maps? Take it to the crowd!